Find Husqvarna Snowblower Parts fast with our Husqvarna Snowblower listing by model and year. We are one of the largest Husqvarna dealers online and carry only original Husqvarna Snowblower Parts. We stock a large selection of parts for every model of Husqvarna Snowblower. Select your Husqvarna Snowblower model and go directly to the list of interactive parts diagrams. Use this listing to find your Husqvarna Snowblower Part by Model Number and Year. Click on any link to load a list of Husqvarna Snow thrower parts assemblies for that model. Choose any assembly to load an interactive parts diagram and parts list. Once the parts diagram loads you can change assemblies without leaving your model by clicking the title at the top right of the diagram to get the full list again. Find OEM replacement parts for your Husqvarna Snowblower fast with our Husqvarna parts lookup tool. You will need your Husqvarna part number or model number. Browse through detailed part diagrams to find the exact part you need. Know your Husqvarna part number? Use the quick search at the top and go right to your Husqvarna part fast! 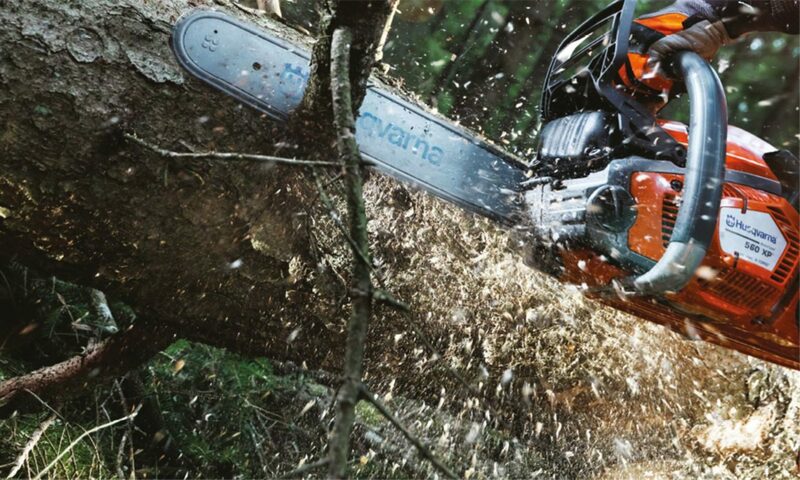 We carry many Husqvarna parts and acessories in our stock. If you have an older machine please call us to check availability of your Walbro Part so we can let you know if it requires a special order. Please allow 2-3 additional days for delivery of any out-of-stock or special order parts. Shop 24 hours a day 7 days a week and order with confidence with our secure checkout. Now all qualifying orders ship with Flat Rate Shipping.